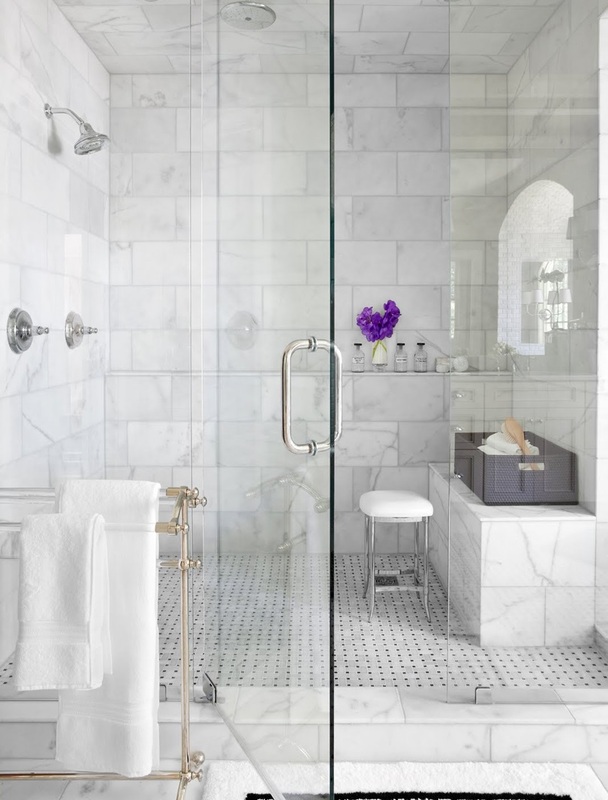 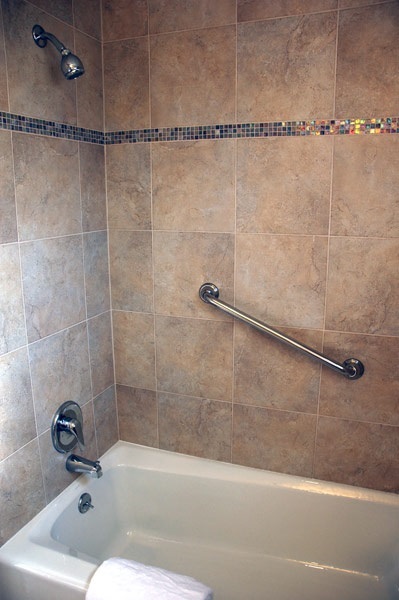 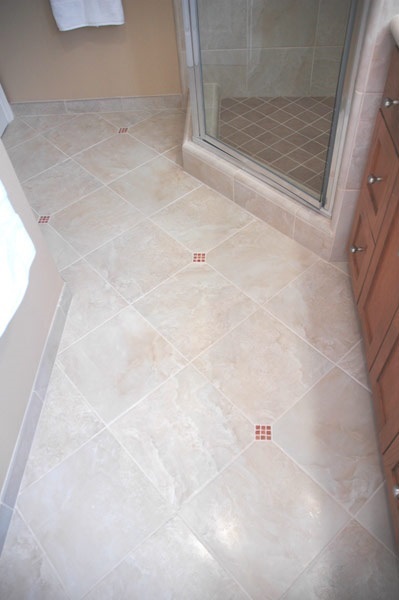 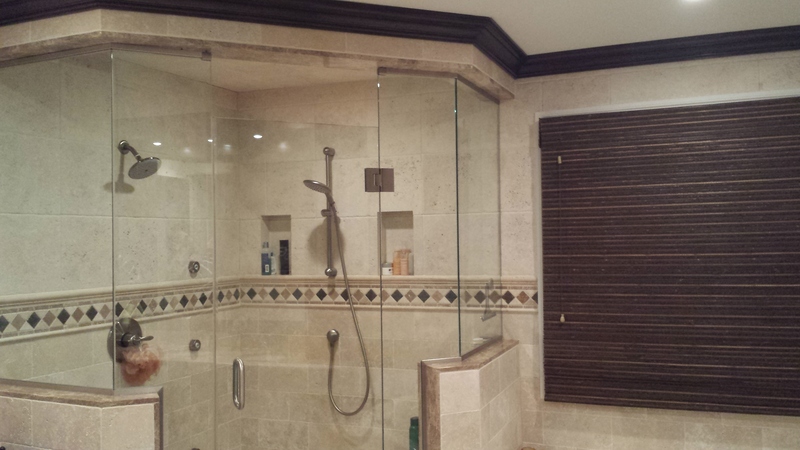 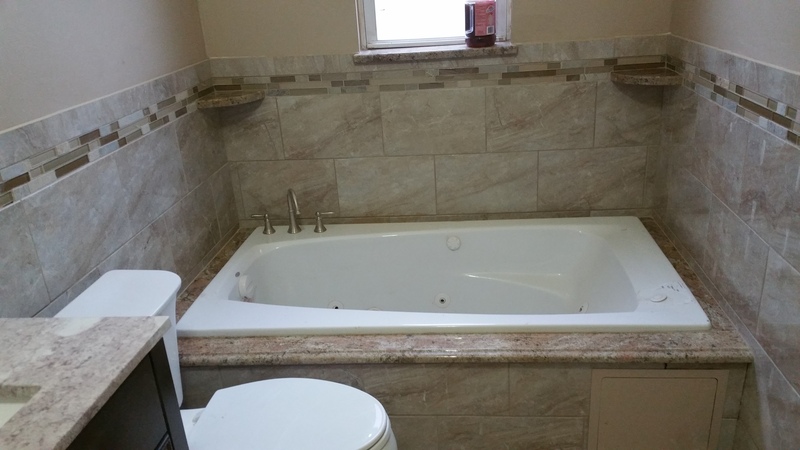 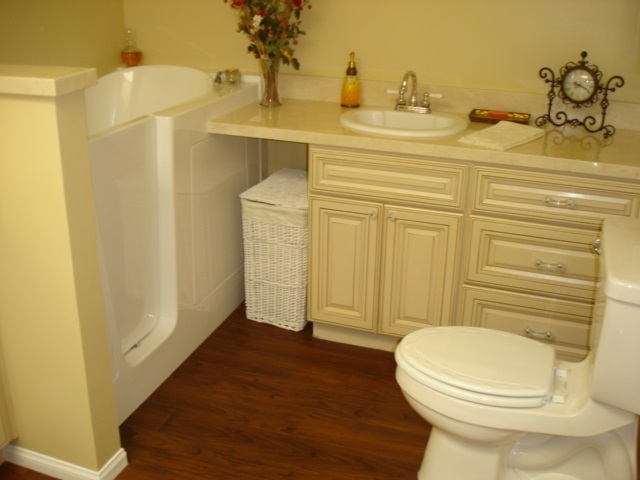 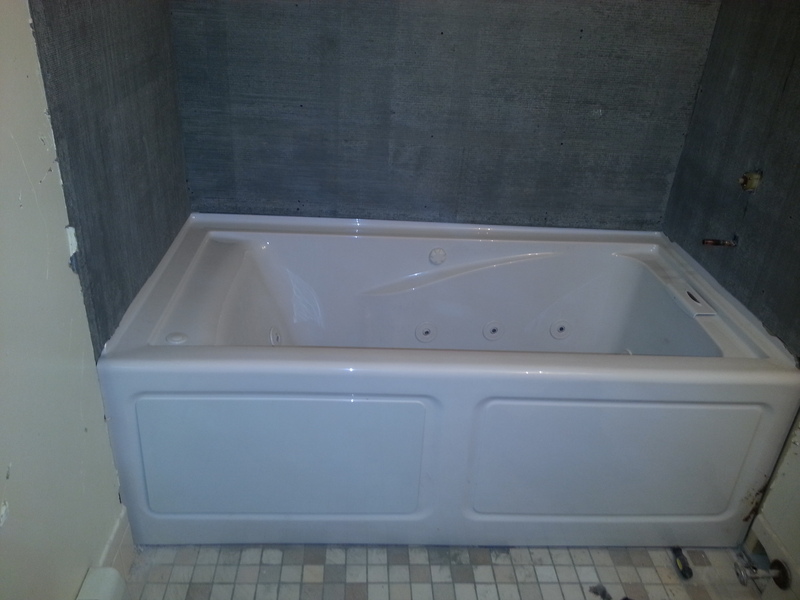 Everyone wants a comfortable, relaxing bathroom, but a bath remodeling project can become tremendously difficult. 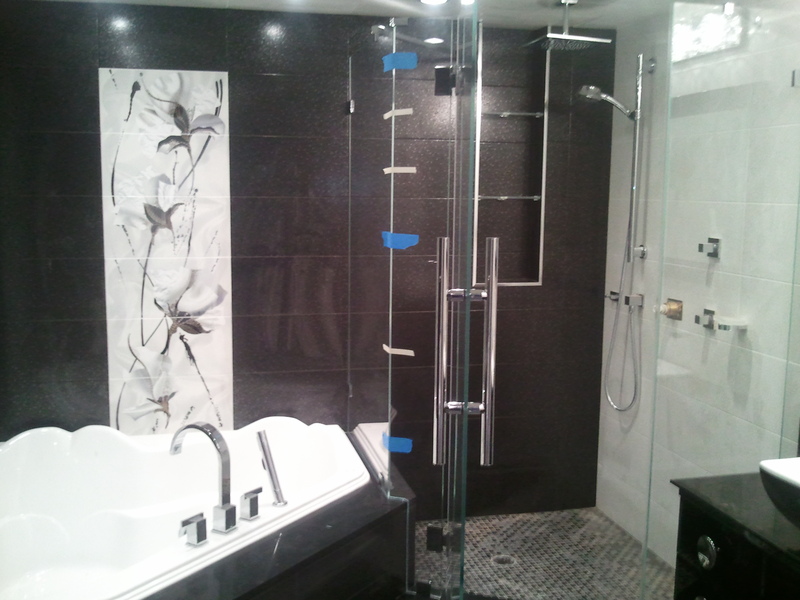 Rather than taking on such a large project on your own, you may wish to speak to a team of professionals here in NYC. 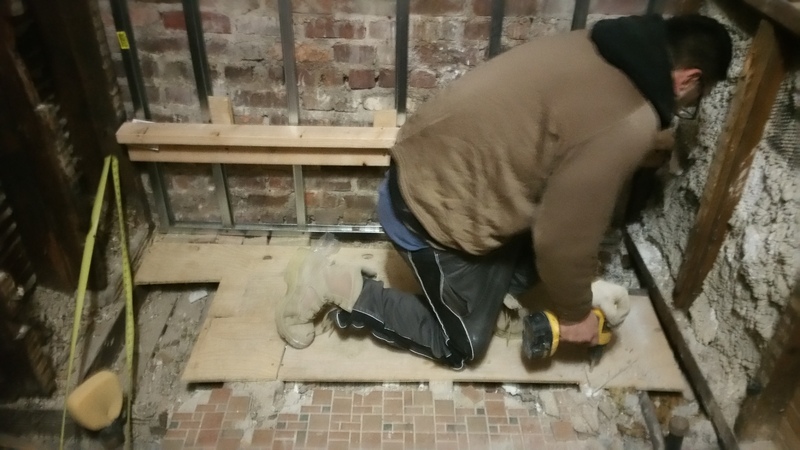 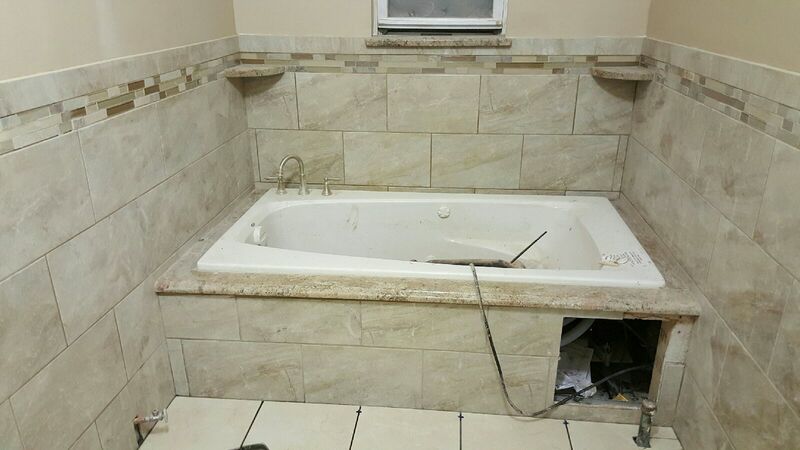 The staff of Brooklyn Services Group Home Renovator's is available during flexible hours to work with you on your next bathroom project. 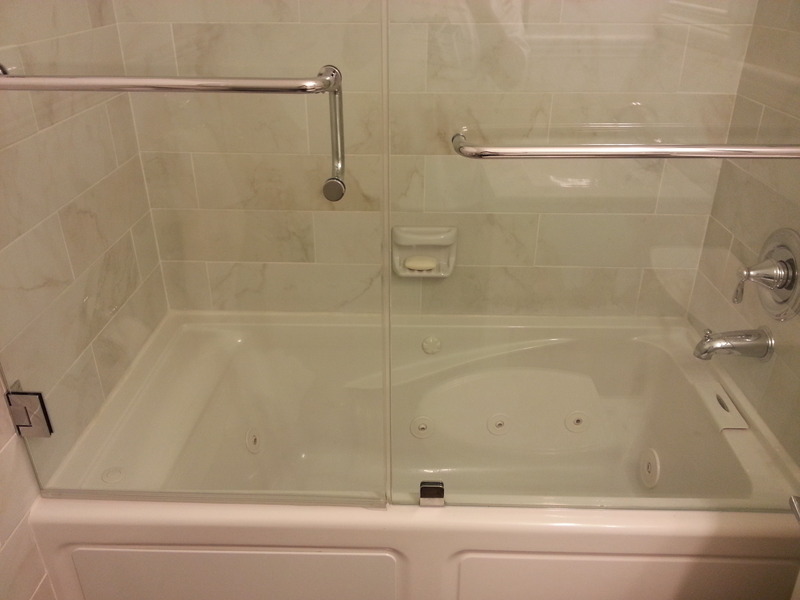 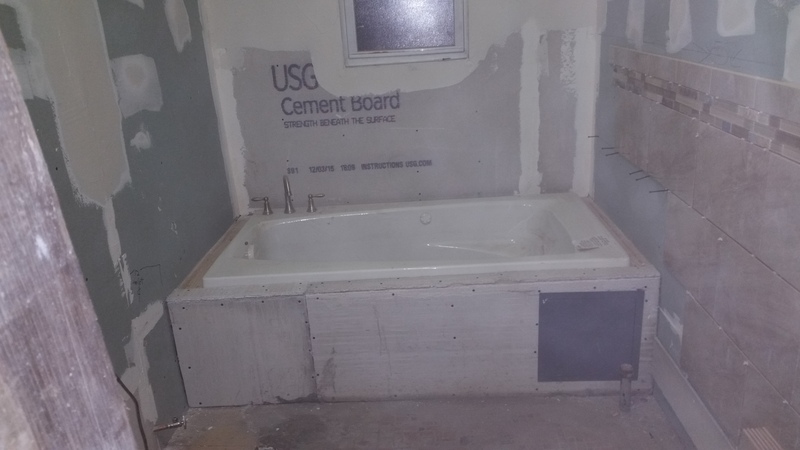 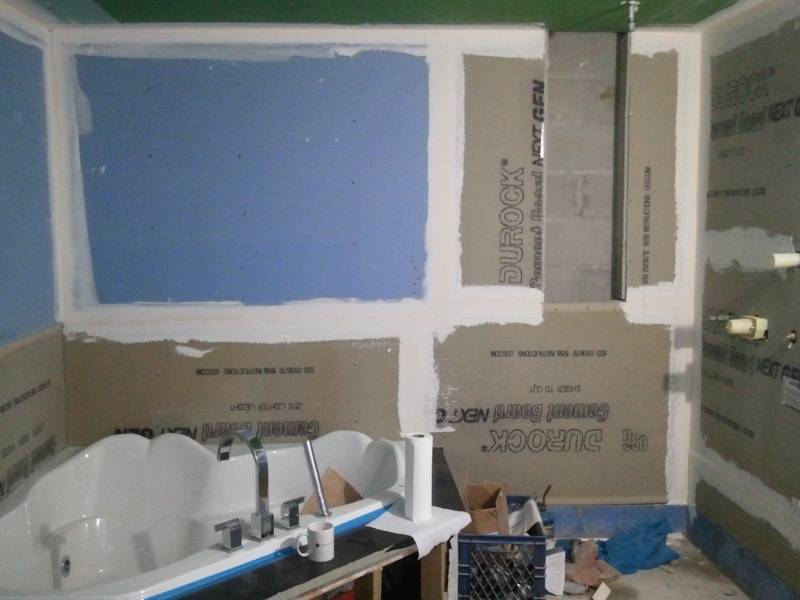 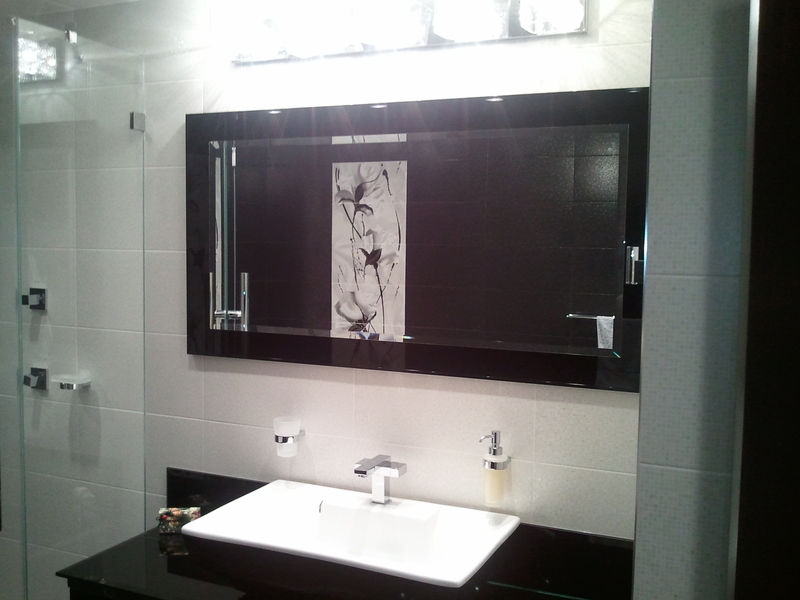 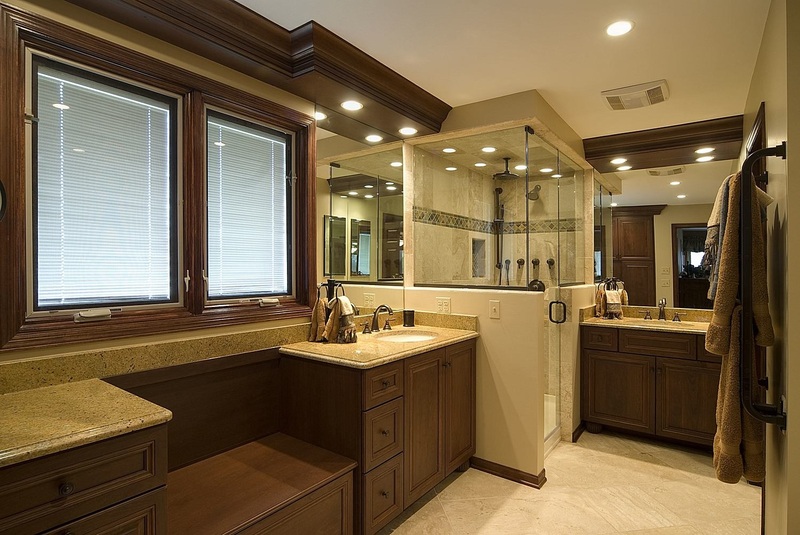 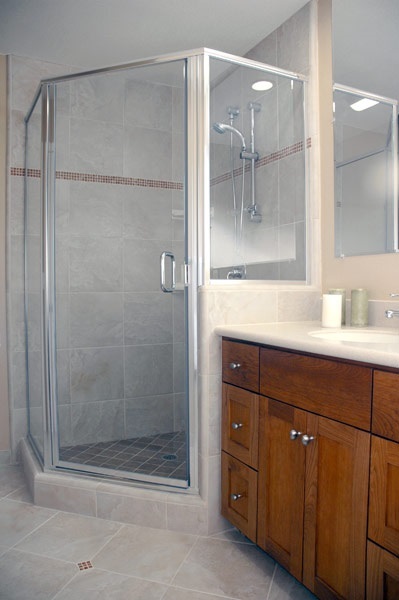 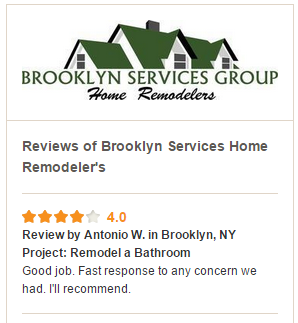 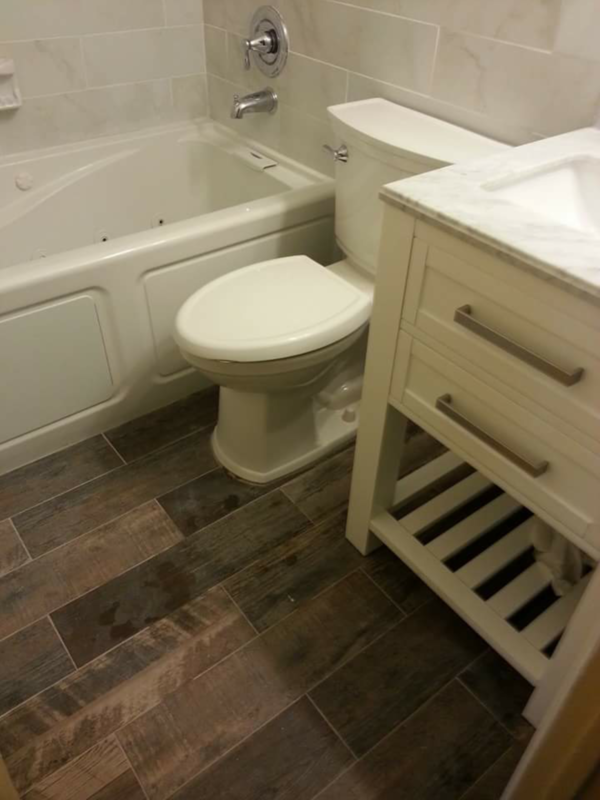 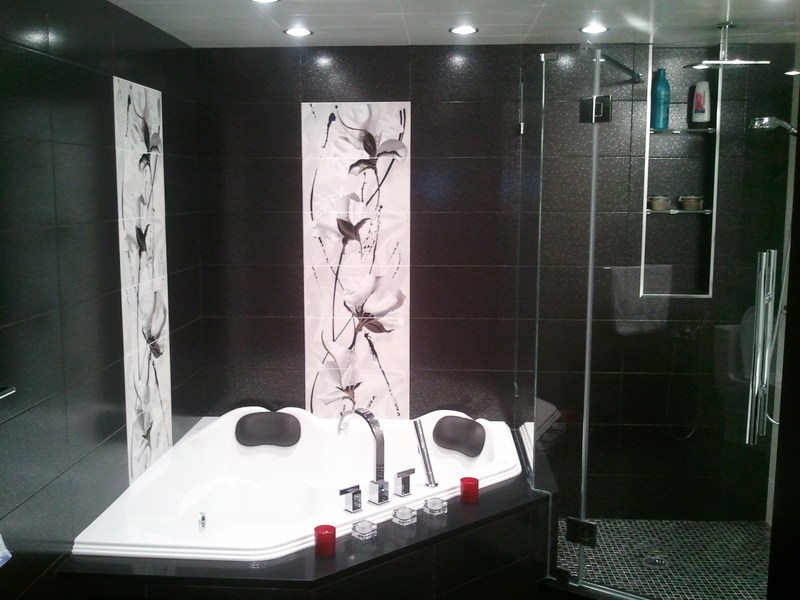 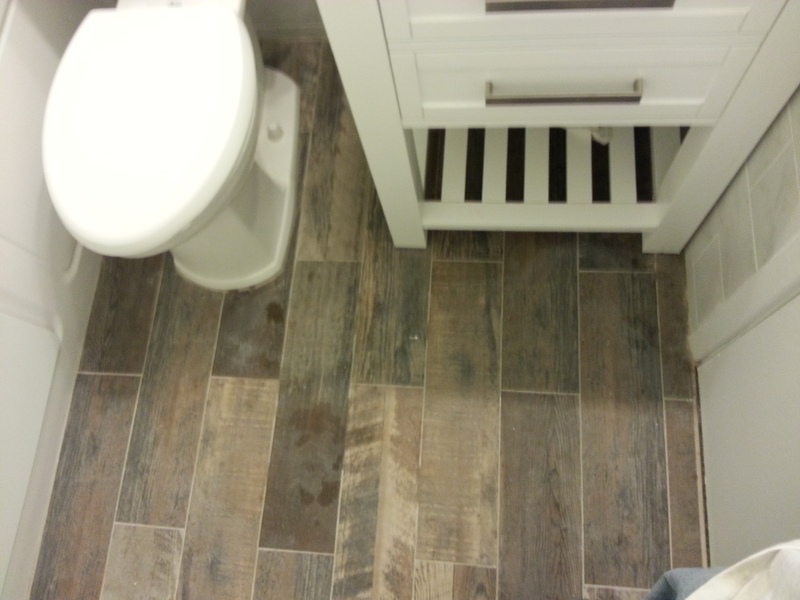 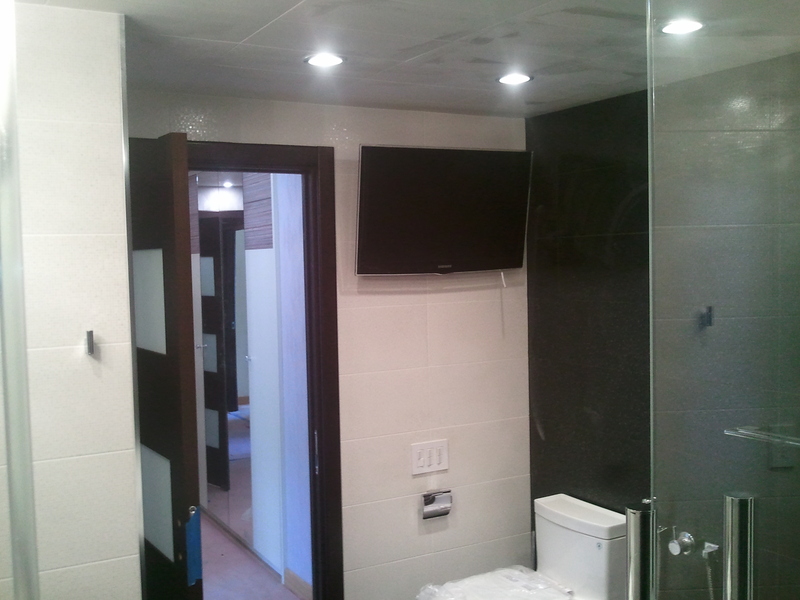 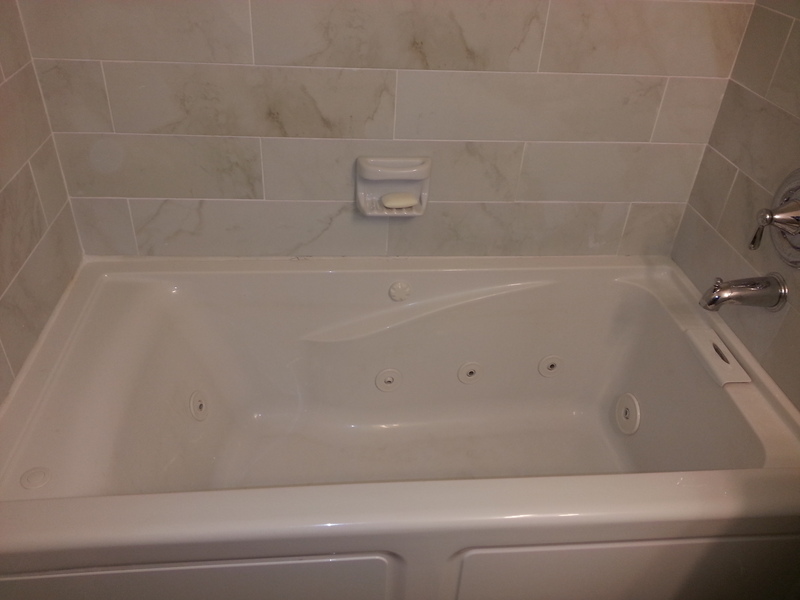 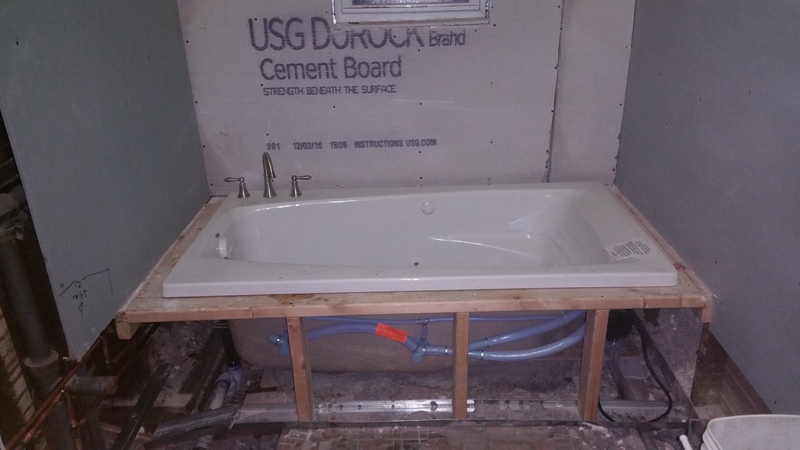 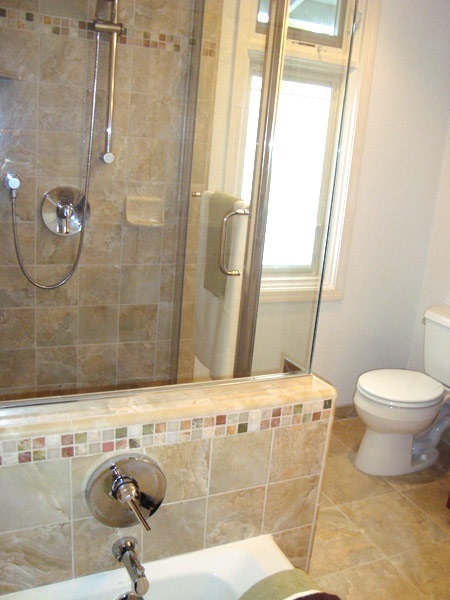 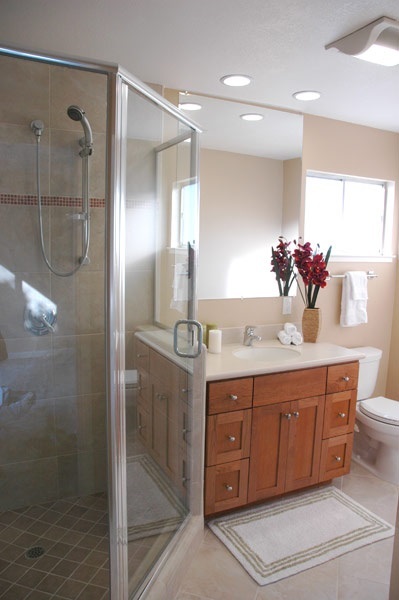 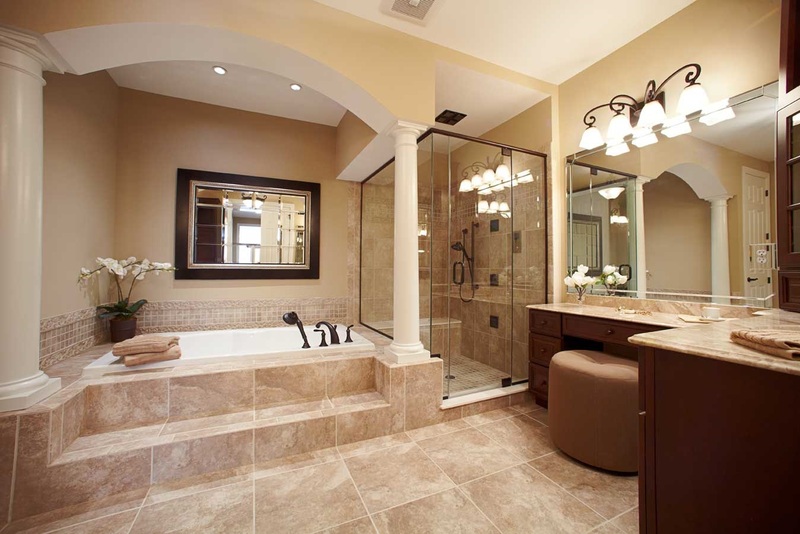 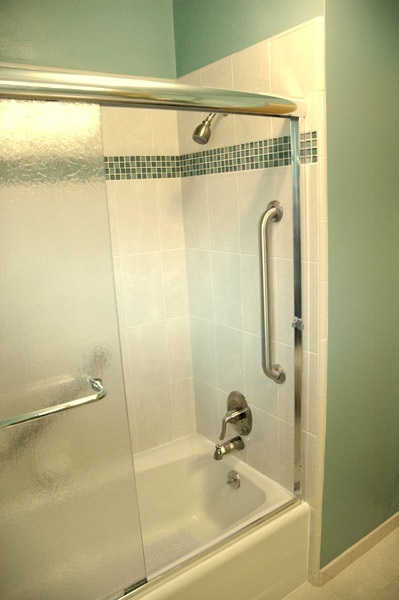 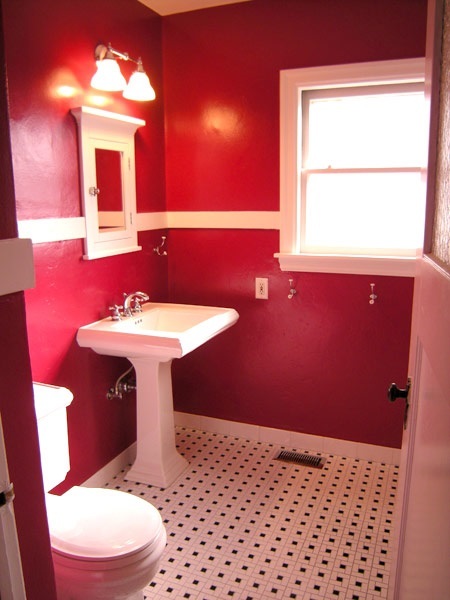 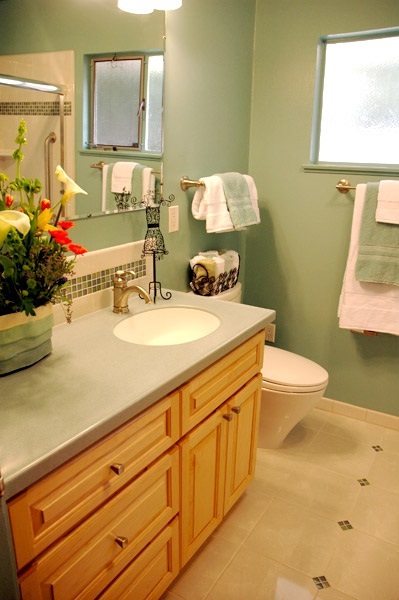 Let the team at Brooklyn Services Group Home Renovator's take care of your bathroom remodeling needs. 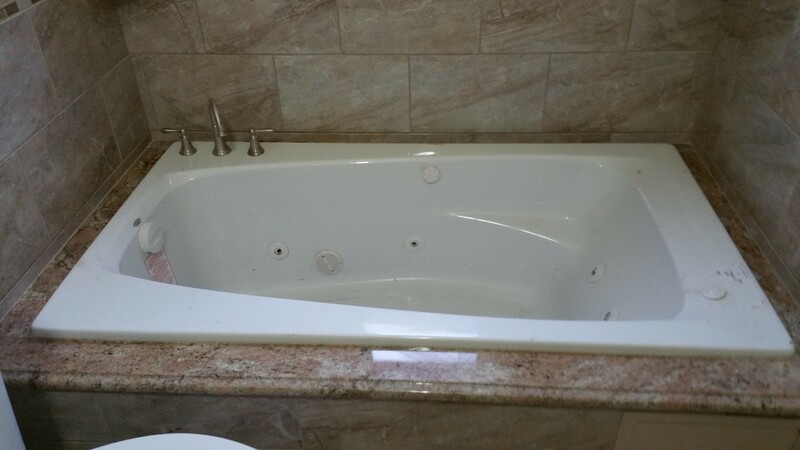 We offer flexible appointment availability Monday through Saturday, so call us today or fill out our job submition form, located on every page on our site.